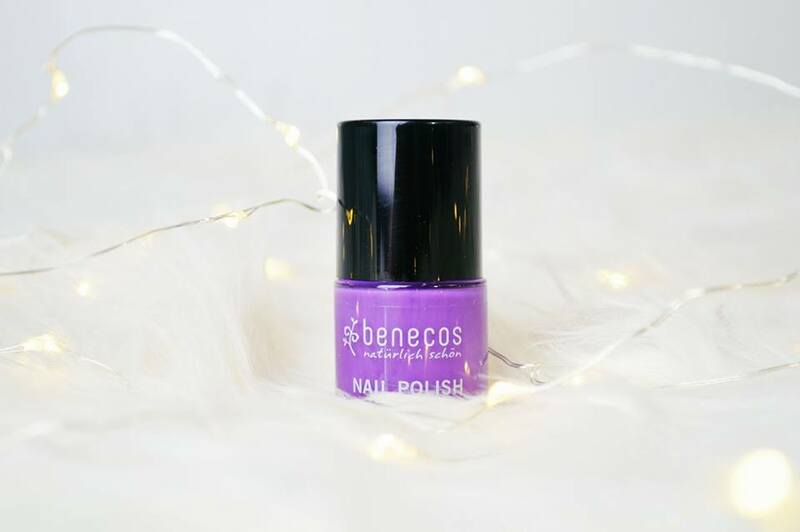 Recently I was kindly sent a few products from Benecos to try out and see what I think of their new launches and I have to say although I really do not like the colour purple, this one has changed my mind about having purple nails! I love it. 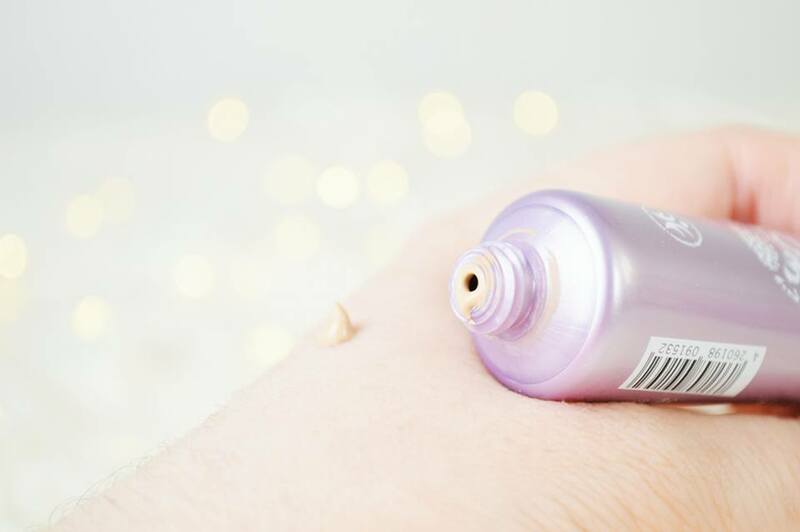 Obviously we all know as bloggers sometimes we are sent products which we either don't like or don't agree with us and this is one of them occasions, however I still want to share the products with you because they may be different for you! I'll speak about this in further detail under the specific products. They also kindly sent me some natural skin care wipes. 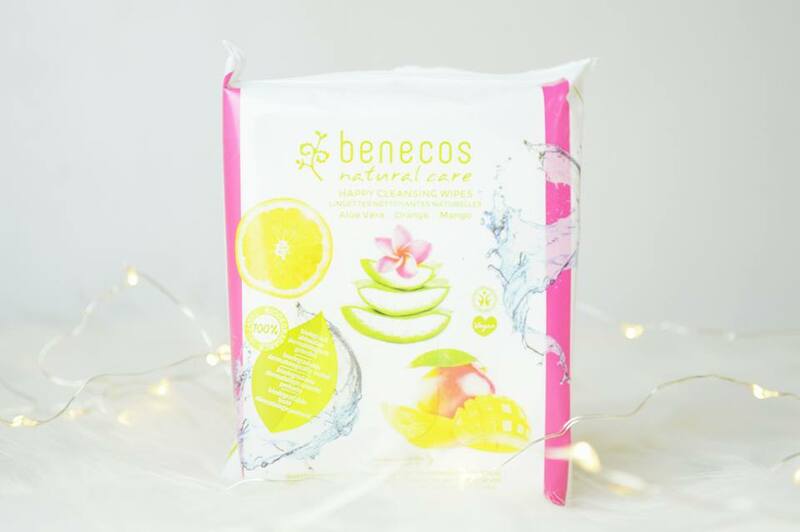 These have been created using orange fruit water, mango and aloe vera extract to create a wonderful yet very strong scent! Although I do thoroughly enjoy the scent of these wipes, they did not agree with my sensitive skin on my face. I also found even wiping my hands with these, they made my eczema dry out so much I was left with dry, red cracked skin where I had a reaction too it. However, I know this won't be the case for everyone, so I don't want to scare you off! They're vegan friendly and bio-degradable, therefore they're absolutely wonderful and safe, but I wouldn't personally recommend them for eczema or sensitive prone skin. Lastly they kindly sent me the Natural BB Cream in Fair. They claim "The Natural BB Cream 8-in-1 contains light reflective pigments and nourishing oils to smooth the skin and complexion, tinted pigments also even out and correct the complexion, concealing redness"
So I was really excited to receive this item as I haven't tried out any BB creams before however I was unable to use it due to being too pale! However, I continued to try it out so I could understand what the coverage was like and how long lasting it was etc. Personally, I wouldn't say this concealed redness, and as it was a lot darker than my skin tone; you probably would have expected it to cover redness more, right? 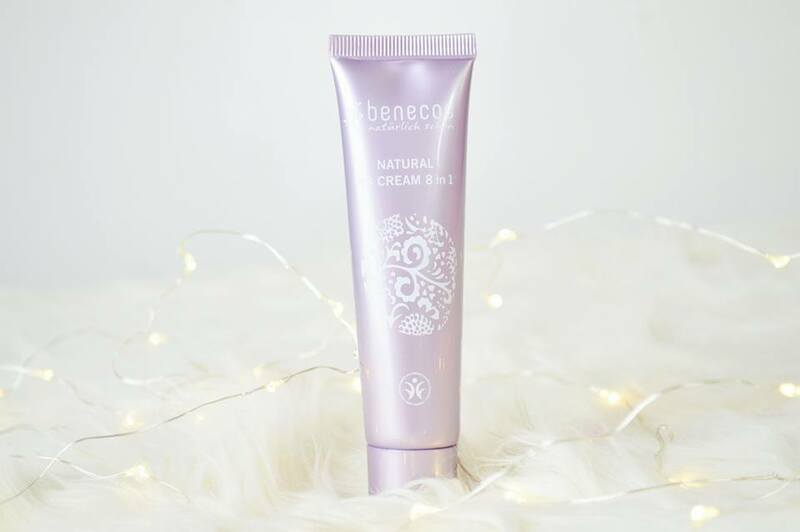 However, the product is very light on the skin and you can hardly feel that it's there! Something I didn't enjoy about this product was the scent, it doesn't exactly have a nice scent too it; so applying this to right underneath your nose, I'm not sure what your thoughts would be. 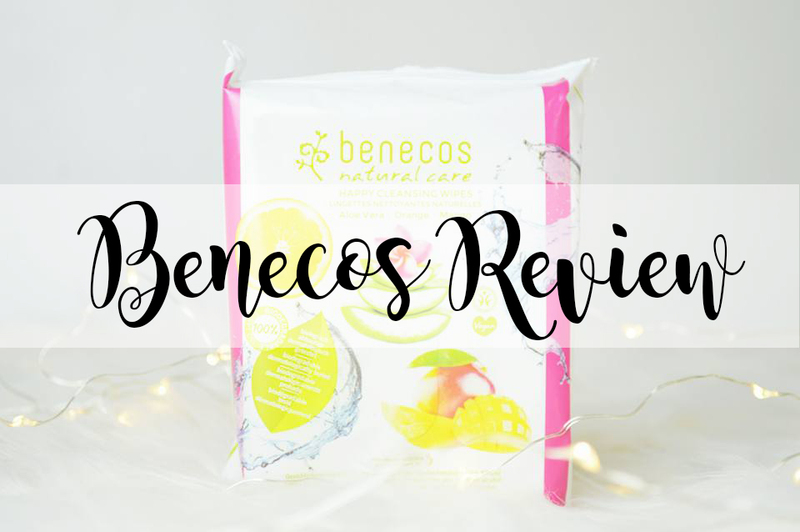 Although some of the products didn't agree with me, I wanted to provide you with a completely honest review of them! You don't know how your skin will react with products until you try them! This post includes product(s) which were sent to me for review purposes, however all opinions and thoughts are my own.